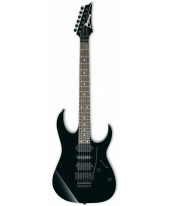 Guitarra Eléctrica Ibanez RG550-RF. 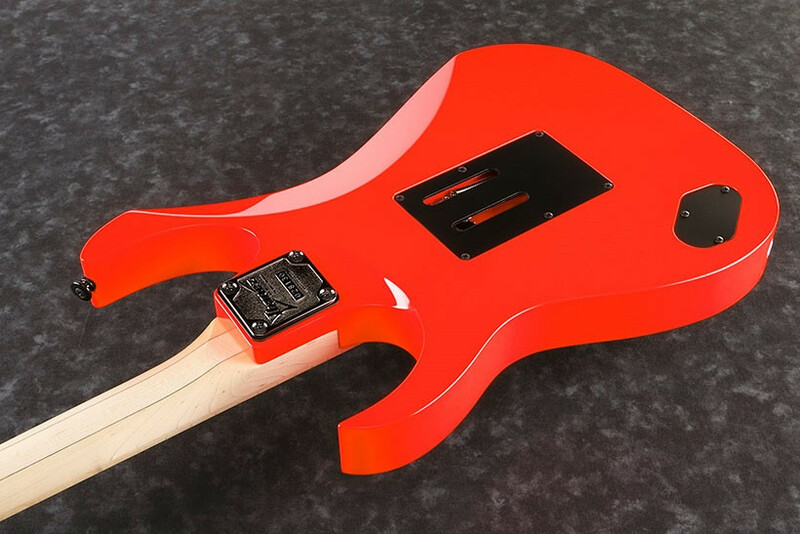 Cor: Road Flare Red. 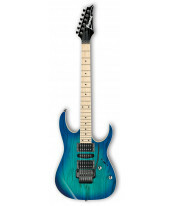 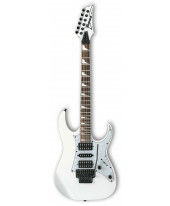 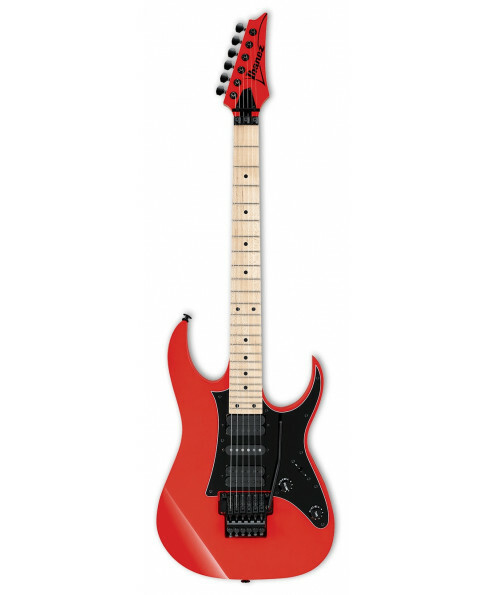 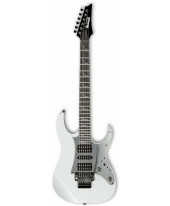 The RG is the most recognizable and distinctive guitar in the Ibanez line. 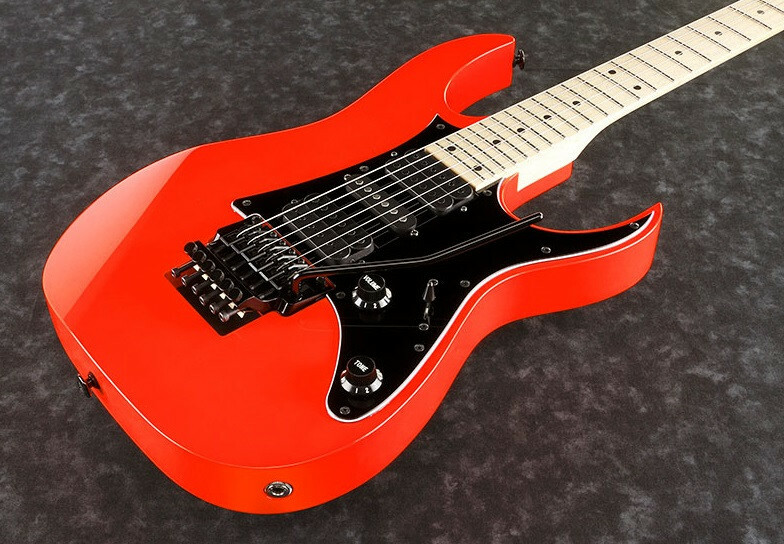 Whether you favor a hardtail (fixed) bridge or our industry-leading locking tremolo system, the RG is a precision instrument.